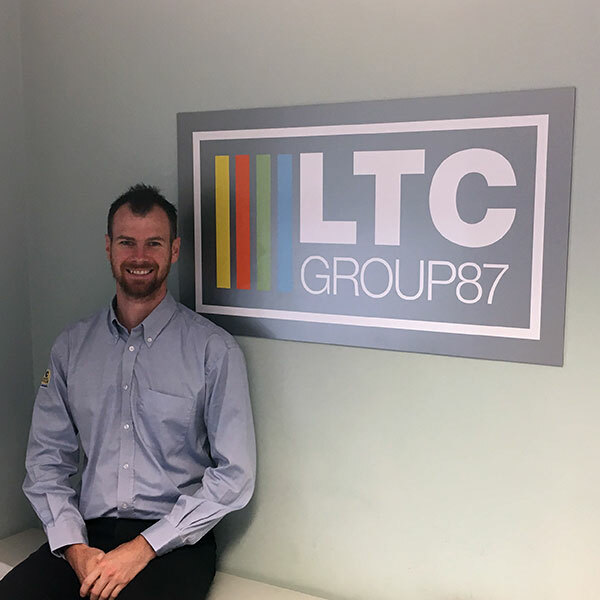 1987 – LTC Group87 Ltd was formed. Trevor Chinn (our Chairman and majority shareholder) started the business as a sole trading scaffold company which was later incorporated in 1997 (LTC Specialist Scaffolding Ltd). 1998 – Group Managing Director, Mike Burr joined the company as a Surveyor, later fulfilling the role of Finance Director before taking up his current position. 1999 – Diversification saw the birth of LTC Powered Access with the purchase of a range of self-propelled booms, diesel and electric scissor lifts. This Division has grown significantly and now has a fleet of over 250 various Access platforms and Telescopic handlers serving the South West. 2001 – Rob Wills (Plant and Transport Director) joined the company in January 2001 as a Mechanic. He later progressed into a management role before joining the board of Directors. Geographical expansion was next on the agenda with the opening of a new depot in Redruth. Initially, scaffolding was the only discipline to operate out of the new depot but further expansion has resulted in all four Divisions being offered to our clients from this depot. 2007 – LTC Training Services Ltd obtained accreditation for IPAF (Powered Access) training and PASMA (Aluminium Towers) soon after further accreditation followed. 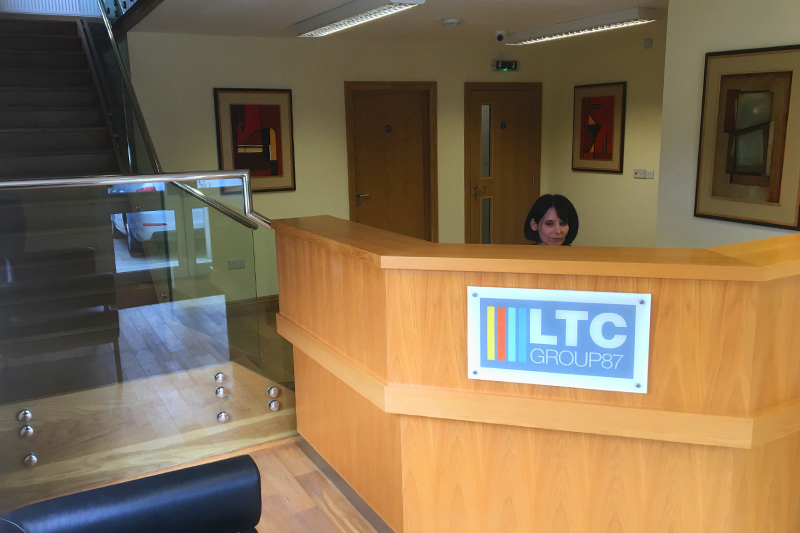 2008 – The company took a bold step to change the name of the limited company from LTC Specialist Scaffolding Ltd to LTC Group87 Ltd. 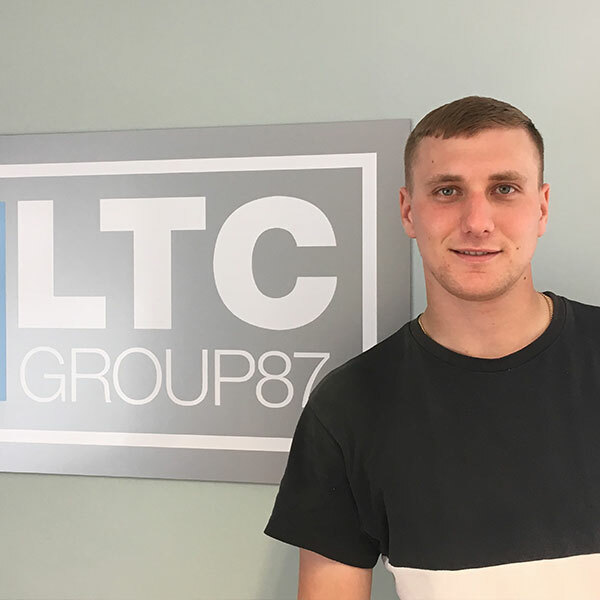 This change was considered necessary to fulfil the company’s potential and to demonstrate the transition from a scaffolding company to a complete access solution company that incorporates four Divisions LTC Specialist Scaffolding, LTC Powered Access, LTC Training Services and LTC Hoists Division. 2009 – The completion of a 500m2 purpose built scaffolding training centre that allowed the CISRS accreditation to be obtained, the only such centre in the South West of England. 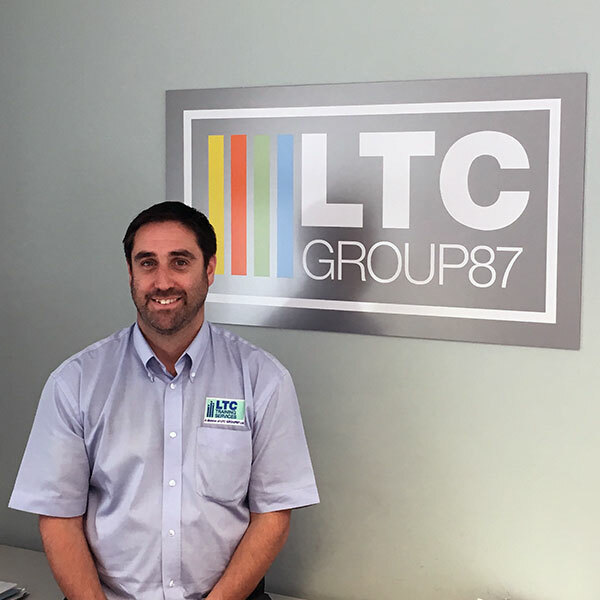 Now 10 years on from the birth of LTC Training Services this Division continues to grow and expand now offering over 40 various training courses and regarded as the South West’s 1st choice for Access training. 2010 – Re-branding was the next major step in the company’s progression. This gave each Division its own identity whilst remaining in a position of strength due to its collective approach to resourcing and projecting the clean, sharp image that the company and staff deserve. 2011 – Further expansion was considered necessary which resulted in the opening of another depot – Richmond Walk in Plymouth in. This depot is the hub of the Powered Access, Transport and Hoist elements of the business. 2013 – In September further reinvestment saw the construction of a new 2 storey office block in the St Day depot, Redruth. 2016 – Gail Smith (Accounts & HR Manager) who has been with the company over 12 years became the Company Secretary. 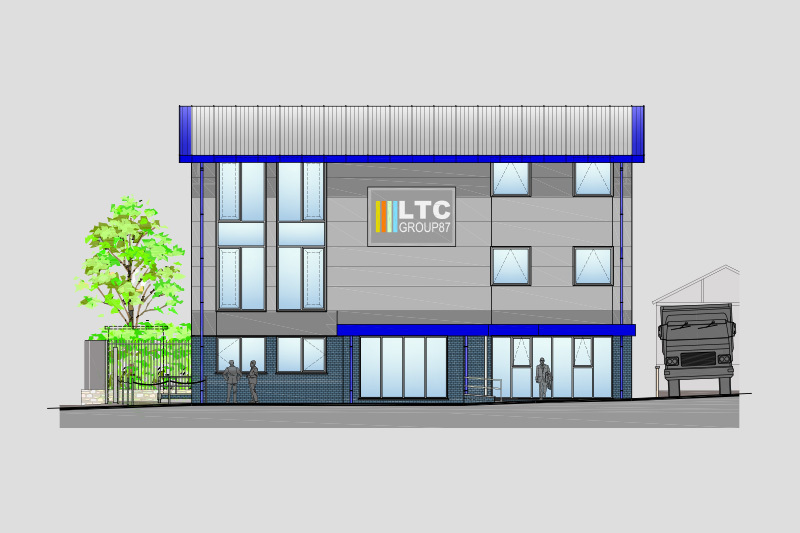 2017 – LTC Specialist Scaffolding Ltd and LTC Training services Ltd opened a new depot in Cullompton. From this depot we are able to serve Somerset, North Devon and Avon more effectively. 2018 – Work has recently been completed on a new 3 storey office block at our Head Office in Wixenford. Work has now started for the refurbishment of the existing buildings for use as Training rooms. Further plans include redevelopment of the depot in Redruth to reconfigure the Powered Access and Training services offered at the depot.